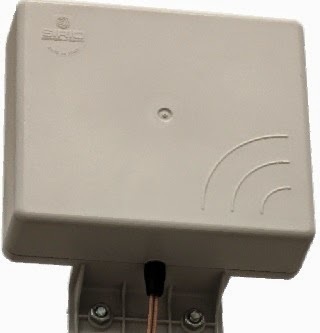 The SMP-4G-MIMO antenna is a mini-directional MIMO 4G/mulitband panel antenna designed for 4G/3G access to complement 4G routers that have dual antenna ports. 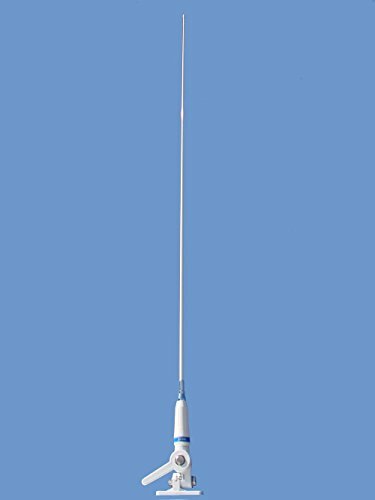 With 5 dBi gain on the low band and 8 dBi gain on the high bands, the antenna offers an excellent size vs. performance ratio. 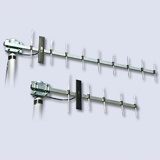 This package is bundled with 2 5M BWL195 low loss cables and SMA-Male connectors. Designed for dual antenna port equipped routers and access devices, the SMP 4G MIMO panel offers a high gain directional antenna solution for improved signal strength and download speeds.